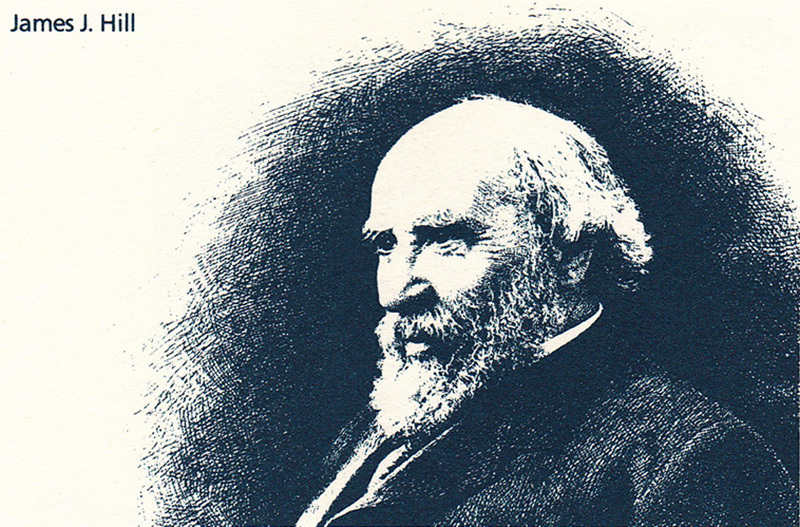 James J. Hill crowned his extraordinary career with a plan to build one office building for his Great Northern and Northern Pacific railways and First National Bank. 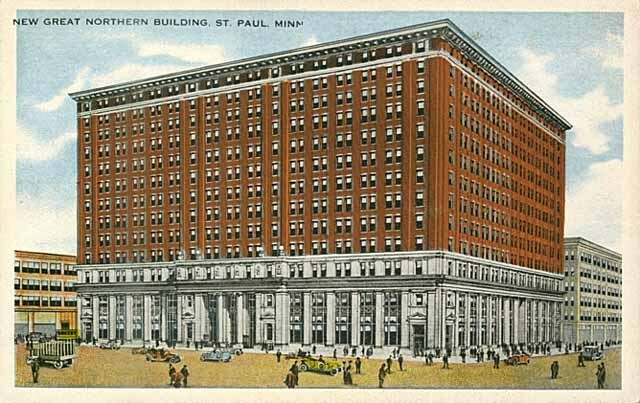 This sixteen-story Classical Revival structure was the largest office building in the Twin Cities until construction of the fifty-one story IDS Center in Minneapolis (1968-73). The simple, functional exterior masks innovative internal systems that fascinated Hill, who experimented with natural air conditioning in his Summit Ave home before introducing it here. A six-mile network of pneumatic tubes enhanced internal communication. 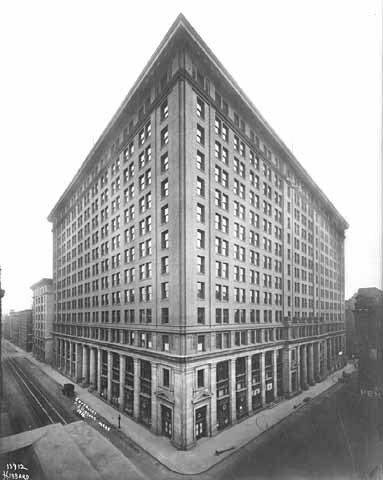 The elegant banking floor in the central atrium has been restored for use an an indoor plaza. 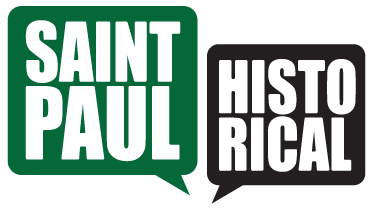 City of Saint Paul and the Saint Paul Heritage Preservation Commission, 1988, “Railroad and Bank Building,” Saint Paul Historical, accessed April 19, 2019, https://saintpaulhistorical.com/items/show/201.